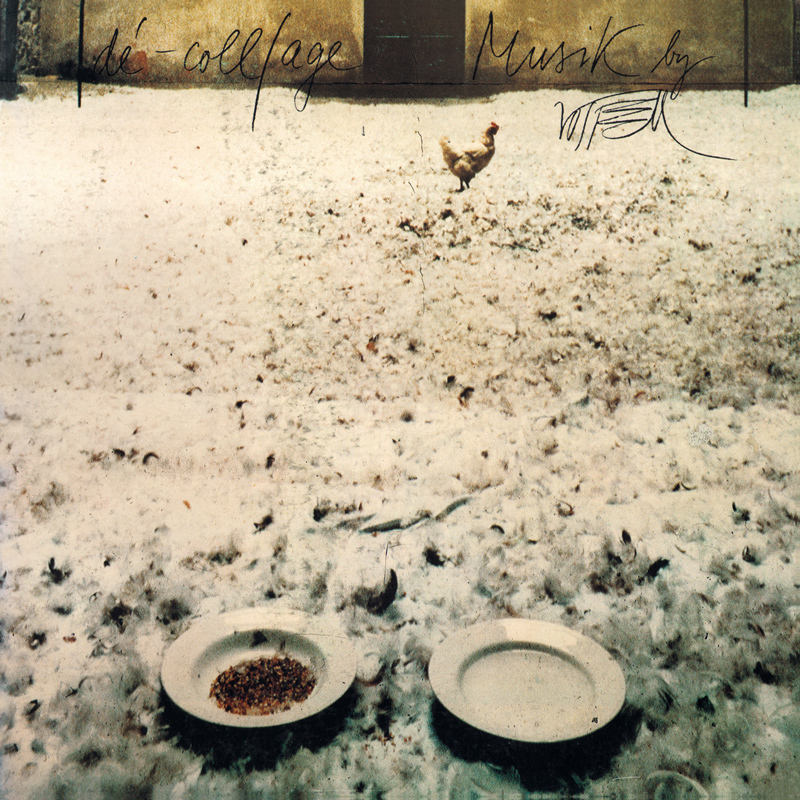 A seminal figure in the history of 20th century avant-garde, yet sinfully overlooked, Wolf Vostell unleashed ideas - those running wild through his debut LP "Dé-coll/age Musik", which remain a slap to the face, more than half a century after they were set into play. A founding member of Fluxus, an early instigator of Happenings, an innovator of video art, Vostell was equally one of the most radical and irreverent practitioners in sound that the world has ever known. First released in 1982, "Dé-coll/age Musik" draws from material dating between the late 1950’s and early 80’s - the results of Vostell’s application of décollage, the near perfect inversion of collage. Rather than gathered and assembled sounds - as with Musique Concrète, these are the result of subtractions from a former whole - the death of one, giving life to the next. Swelling from the past, Vostell’s efforts pull the rug from beneath the common history of structured sound. A singular body with no loyalty, producing shocking results. A grinding confrontation - an intoxicating immersion in sound - as brutal as it is ecstatic - an exercise in joy. "Dé-coll/age Musik" assembles the essence of a creative spirit which is rarely known. Each work as radical and fresh today as the moment it was made.